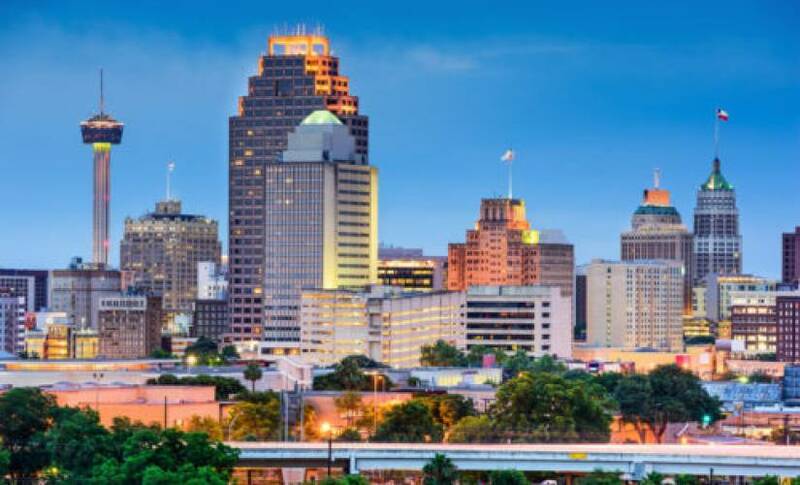 San Antonio is ramping up its smart city efforts in 2017 with a focus on digital services, transportation, and sustainability. The Texas city is earmarking $8 million in its 2017 budget for nine smart city projects. This is a result of the city’s decision in 2016 to escalate from trial projects to aligning tech projects with its broader organizational missions. San Antonio’s smart city framework was a product of its larger innovation-focused strategy SA Tomorrow. Out of that strategy, the city chose to focus its smart city efforts on transportation and environmental sustainability. As well, its smart city projects will enhance “digital connected living” which seeks to fight the digital divide and boost the amount of digital city services. 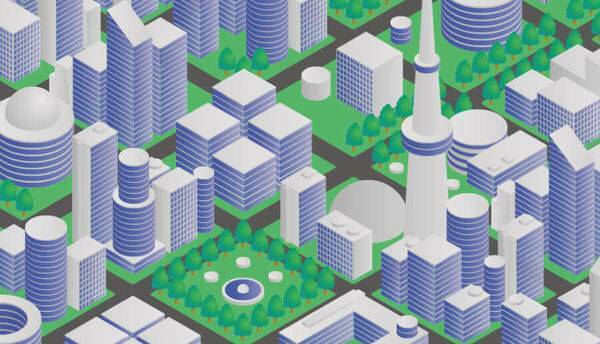 The digital living aspect is emblematic of the growing trend of city governments around the world that are working to improve citizen experiences.